Hello everyone!!! So, yes, I am finally in the field! I'm in a little town on the coast called Redcar! I actually live just half a block from the sea. Sooo, it is a bit cold, and I wish I had brought some more long sleeve shirts, haha, but I am doing fantastic! When I first got here, I started to feel a little overwhelmed and cried a few times, but considering this would be the first time I've cried since I've come on my mission, I would say job well done on my part! Everything is getting much easier. Street contacting was so hard for me at first, but now I can just drum up a conversation pretty easily now. I get turned down most of the time, but that's okay. Knocking has also gotten easier. It was always the easier of the two, but now I am relying on the Spirit more to tell me what to say rather than having a pre-planned idea. My trainer is really great and has helped me out a lot! Her name is Sister Smith and she is wonderful! She is from Boston, but she goes to school at BYU. She's been here in Redcar for six months. . . which is when she came out on her mission! She is training in her first area! Here in Redcar, we have just a tiny little branch. There are about, maybe, 30 people. And that's a big maybe! The chapel is so tiny! And nobody knows how to play the piano so we sing a cappella. The investigators are good. On Saturday I scheduled someone to be baptized! It was so cool! His name is Gary and he is a very kind person. We also started teaching a Filipino man and his wife yesterday and scheduled them both for baptism as well. That was the lesson where I felt the Spirit the most. They have such stong testimonies of Jesus Christ! And his wife seemed very interested in the Book of Mormon! The food has been SO GOOD! I don't know what people were on about before! Haha, so yes. So so good. I love that they just put stuff in a pastry and call it dinner. . . most brilliant idea ever. Pastries are . . . heaven sent. Mmmm. We don't get many tea appointments though, so not too many opportunities to try authentic English food, but the appointments I have had, have not been a disappointment! By the way, in this area of England, breakfast is still breakfast, but lunch is called dinner and dinner is called tea. The sister missionaries eat at this Egyptian man's house every Saturday for tea, and that is pretty cool. He's not interested in the church (he's Muslim) but he loves us! Haha. I'm so happy to hear that Miss DeeAnn liked church! I know that she will come to know that the gospel is true! She is such a sweet person and so loving! Aww, I miss Miss DeeAnn. And Tanci! Tell everyone I say hi and that I love them! So, yes, yesterday was p-day and it was a bank holiday so we couldn't come to the library. P-day was fun, we went to the Middlesbrough Chapel and played chair football and some other ball game that the elders wanted to play. . . gatorball or something like that. Then we watched Hook! Haha, it's funny to watch a movie with elders. The movie is approved by our mission president, but there was a kiss or two and everytime that happened they would say, ugh, sick or something like that. Haha. I'm very happy to hear that Brandon is doing better! I was going to write him, but I wasn't sure what to say. . . but it gives me a lot of peace to know that his testimony is growing. Tell Robbie congrats for me! Is that mom that you were talking about Elder Davies mom? Haha, he told me that his mom and my mom had been talking. We thought that was pretty funny. 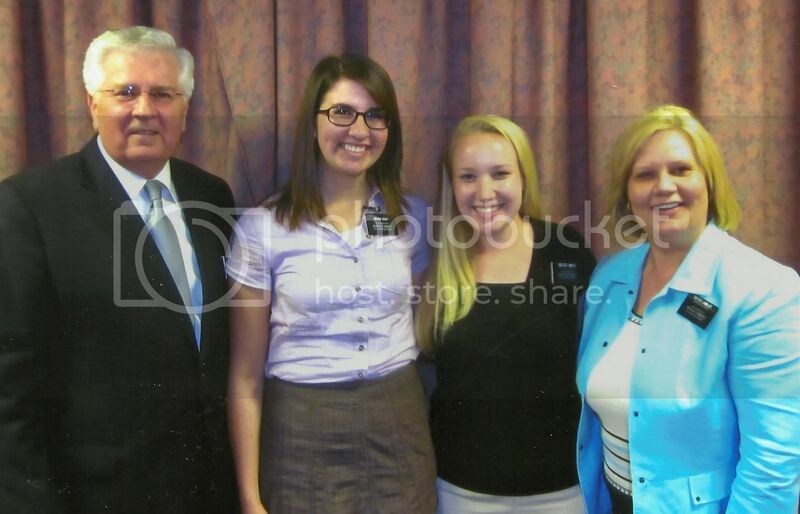 Elder Davies was in my MTC district. Well, I really don't know what else to say. . . I am very happy to be out here and I know that I can do it! It's going to be tough, but nothing worth having comes easily! This gospel is amazing and I love the Spirit that it brings! I know that I'm out here doing the Lord's work and he is my constant companion on this journey! I love you all and I hope to get some more letters soon!